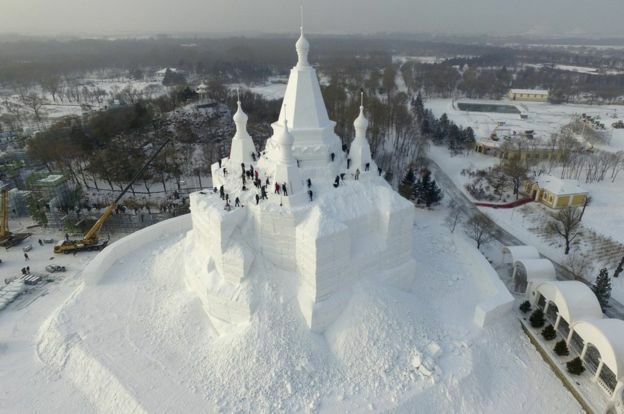 A real life Frozen palace! 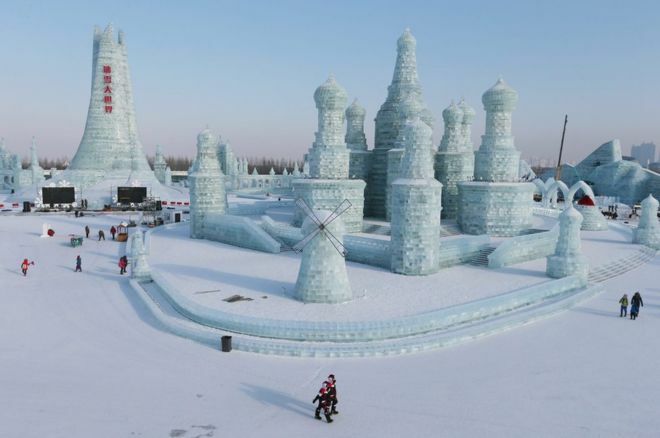 Take a look at this amazing Ice and Snow Sculpture festival in China! 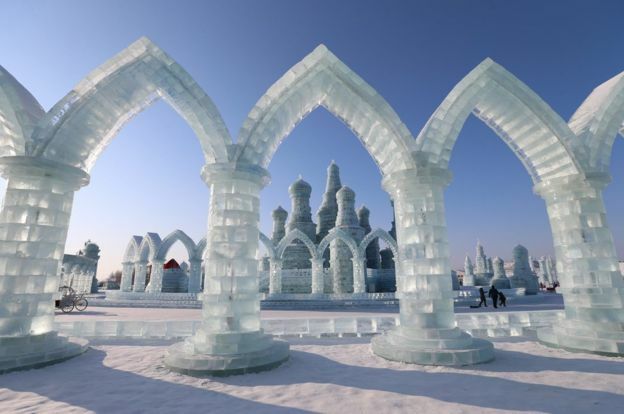 The festival has been running since 1963 and the theme this year is Pearl on the Crown of Ice & Snow! 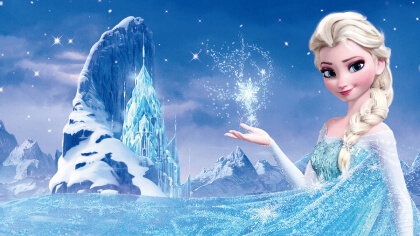 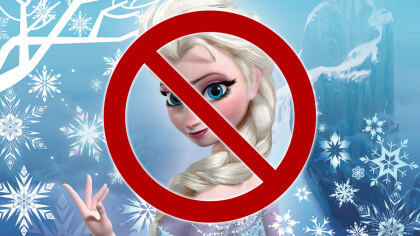 Plus this gives us the perfect excuse to listen to a classic song from the movie!